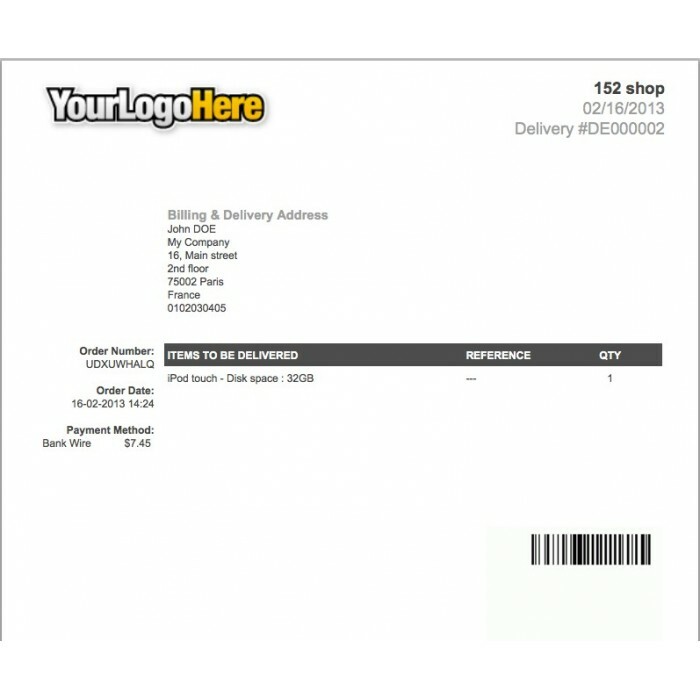 Show barcode for Invoice numbers and Delivery numbers in the Invoice PDFs and Delivery Slip PDFs respectively. Makes it easier for supply staff to track and pack the shipments. 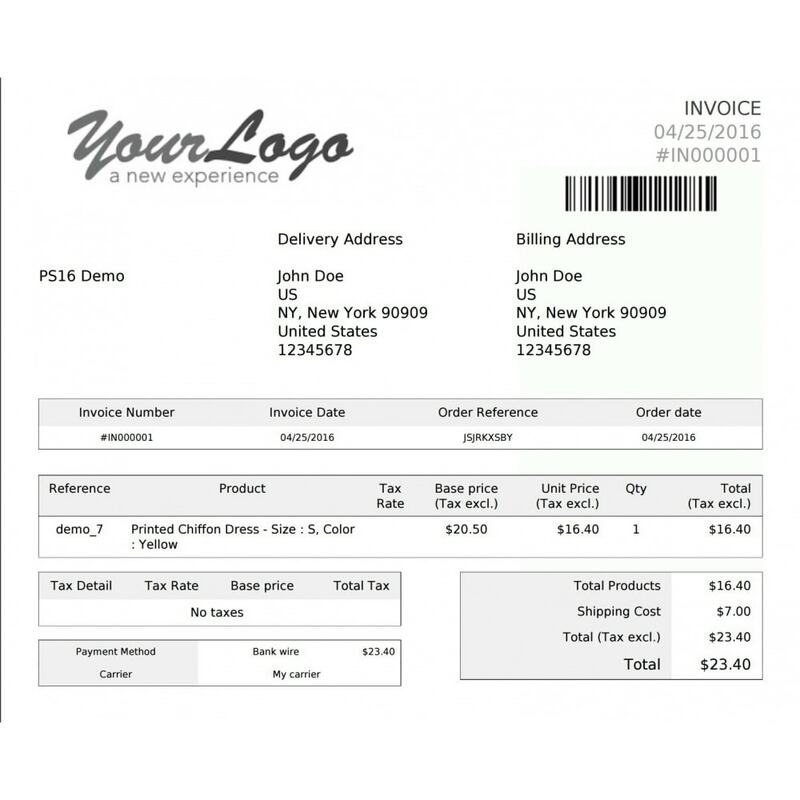 Prestashop does not show barcode on Invoices and Delivery Slips which makes it much difficult to track everything by manually entering the numbers. 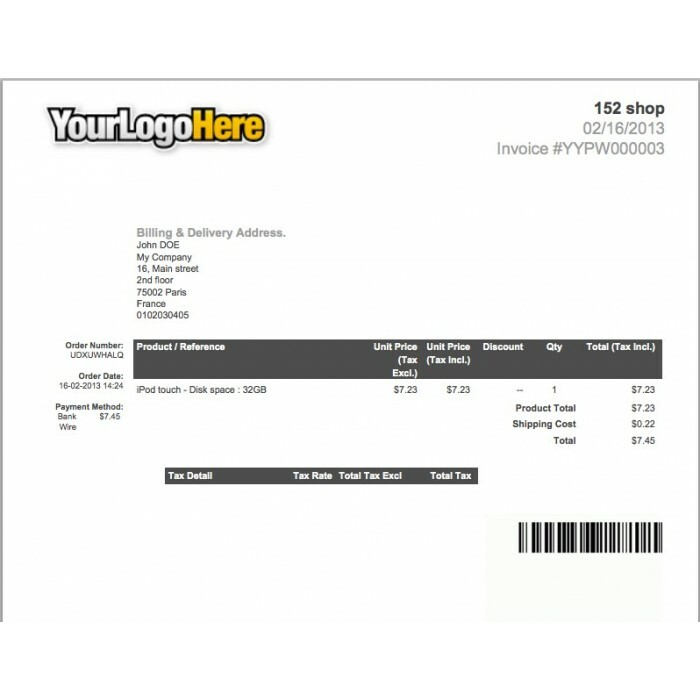 This module will show barcode for Invoice and Delivery numbers in the Invoice PDFs and Delivery Slip PDFs respectively. Makes it easier for supply staff to track and pack the shipments. 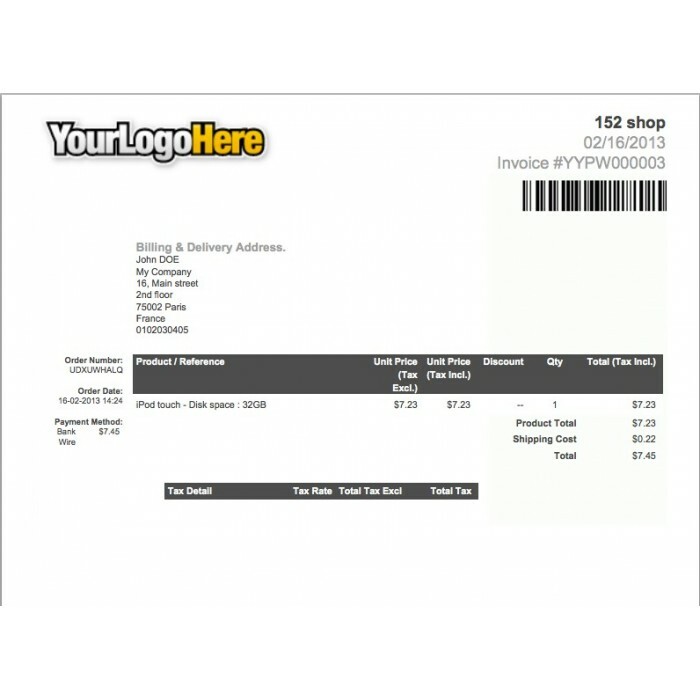 Easily customisable i.e you can output the barcode anywhere in the PDF. Use standard - Code 128 for barcode generation. You can choose to disable automatic placement of barcode (as Prestashop has very limited support to output in PDFs) and put a simple code to output the barcode anywhere you want (instructions included). SEO Friendly URLs removes 'ID' (numeric) from Products, Category, Manufacturer, Supplier and CMS pages. This is a must have module to improve your Prestashop's shop SEO.